... the place where I learned that there is more to Microsoft's Flight Simulator than just flying. FSDeveloper is by all means the most friendly and competent place and community to be if you want to dive into the mysterious undergrounds of the Flight Simulator. Coming as a complete newbie you are friendly treated and find tremendous amounts of help. The wise guys who first shed some light on what's going on below the hood of FS 2000 are still there. Click on the logo below to visit FSDeveloper. Arno Gerretsen, who is running the FSDeveloper site, has published some extraordinary and unique tools there. All have a dedicated support forum. Click on the images to open the Wiki tutorial for each program. 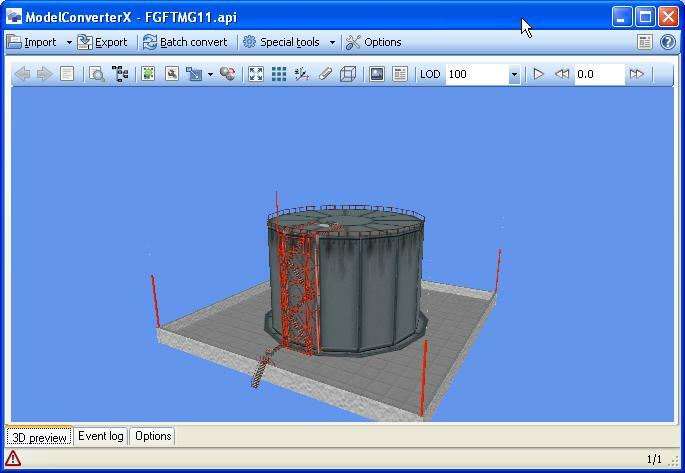 ModelConverterX converts model files from various sources and programs. Objects designed for Scasm (API, SCM and SCA) can be imported as well as certain FS9 and FSX objects. A good reason to convert old objects is to gain better performance. In some tests the conversion of 30 API objects to the FSX MDL format resulted in an improved frame rate of about 10 frames. ModelConverterX also supports the conversion of animated objects and has unique features like pseudo-automated LOD creation. It is still under heavy development. In flight simulator a library is a file (BGL) containing scenery objects. You can refer to the objects in such a library and place them into the scenery. There are some advantages to use objects from a library instead of working with mdl files. 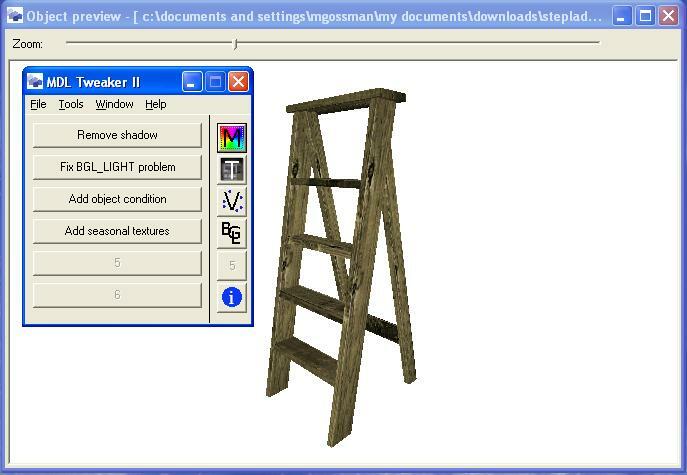 For example the simulator has to load an object from a library only once; even it is placed several times. Library Creator XML is a graphical interface for creating libraries. 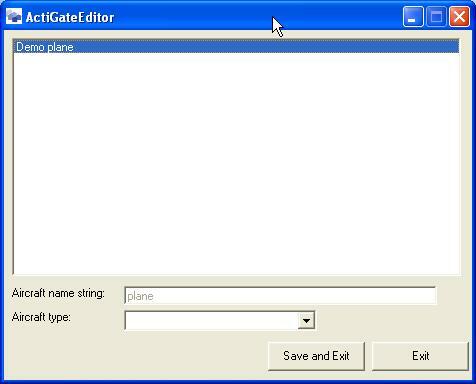 It allows you to easily add, update and delete model files. For FS9 it creates the GUIDs (in FSX the GUID is part o the model file). 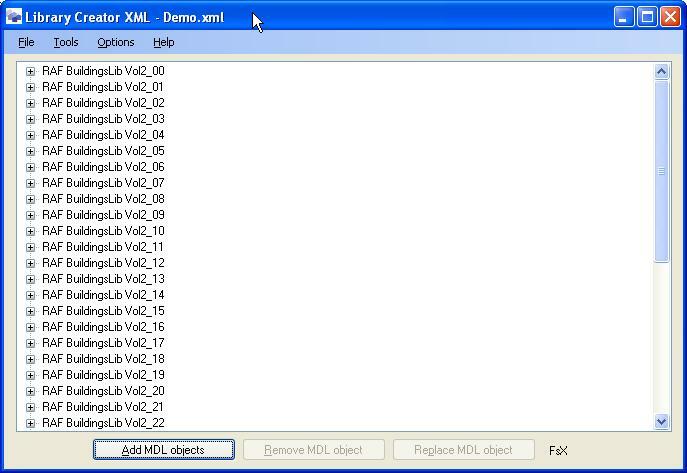 After you have assembled all objects, Library Creator XML will generate the XML code and compile the BGL file. 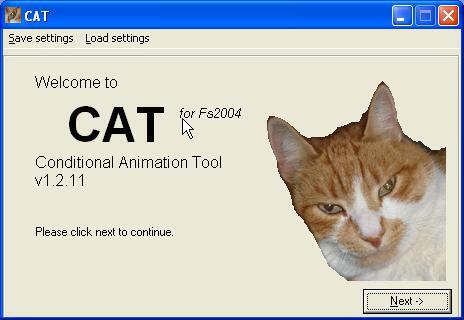 CAT is the abreviation for Conditional Animation Tool. CAT allows you to attach conditions to your GMax animations, which by default run endlessly. But a hangar should open if you are approaching the door and close once you have entered it. CAT allows you to change animations in such a way that you can trigger them depending on a FS variable and let the animation run only one time.